Tecnicare is in international retailer of ultrasound equipment. 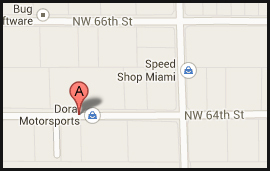 Our multi-lingual staff has been servicing much of Latin America for more than fifteen years. 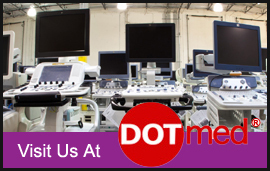 Give us a call so that we may assist you in finding the right medical equipment solution.